The unrecognized legacy of John North Willys, a Canandaigua native who rose in industry to rival Henry Ford in the auto Industry . 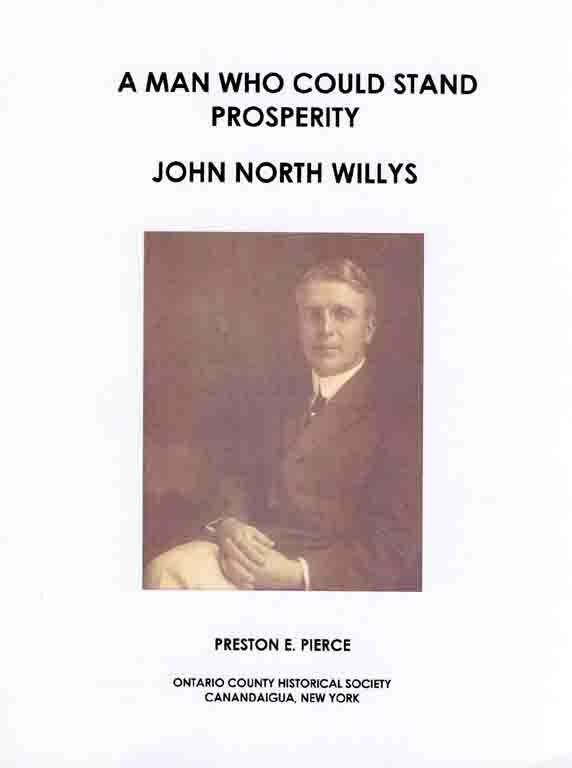 This book chronicles the life and business career of this industrialist motorman. Facinating read. Sprial bound. And Who Was She Anyhow? 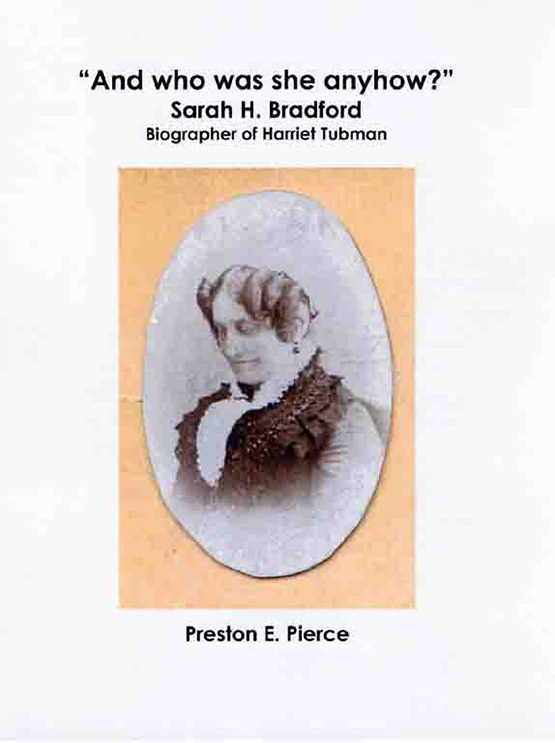 A chronicle of the biographer of abolitionist, Harriet Tubman, paperback. John Preissecker was known as Frogleg George. Find out why. 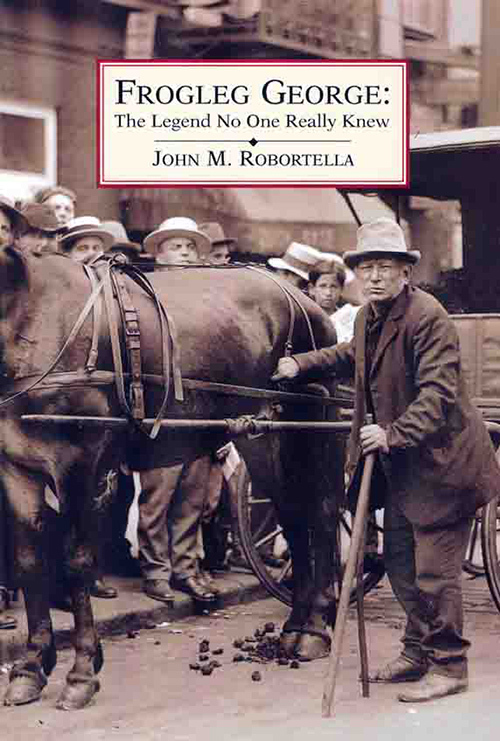 This book brings this unique character and Rochester legend to life. Paperback.